Pawpaws prefer the moist, deep, rich soils of the bottomlands of the Pineywoods, Gulf Prairies and Marshes, and Post Oak Savannah. 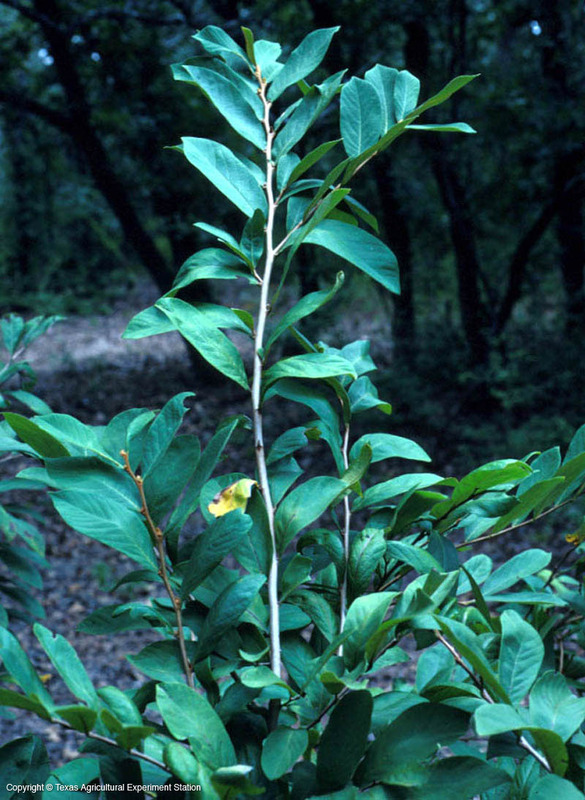 Now they are usually found as single, isolated understory trees, or in small groves, although formerly they formed large drifts and thickets. Pawpaw's leaves are up to 6 inches wide and 12 inches long, among the largest of any tree in America. They are alternate and simple and turn a rich butter yellow in autumn. 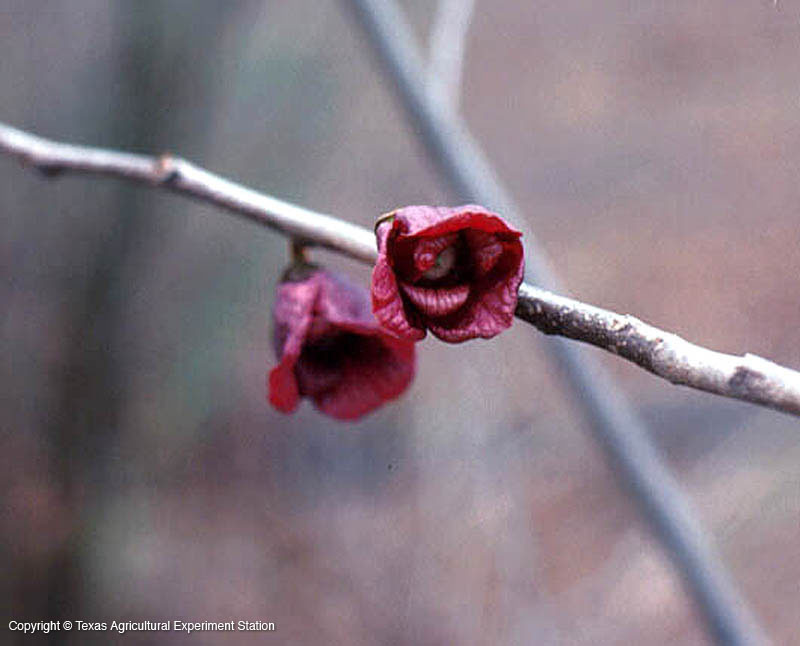 The drooping flowers are 2 inches across and brownish to maroon red. The fruit is a banana-shaped berry (pawpaw) which might be up to 6 inches long. Pawpaws are edible in the fall after they haved turned almost black and become soft. Pawpaw's tropical appearance makes it an interesting tree for home landscaping. It resembles its exotic relatives in the magnolia family with its oversized leaves, rich flowers, sweet fruit, and aromatic foliage.